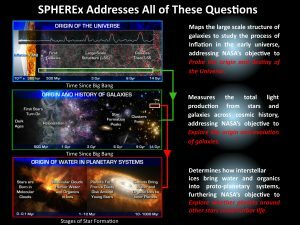 SPHEREx will be a game changer in resolving long-standing questions about the amount and evolution of key biogenic molecules (H2O, CO, CO2, and CH3OH) throughout all phases of star and planetary formation. 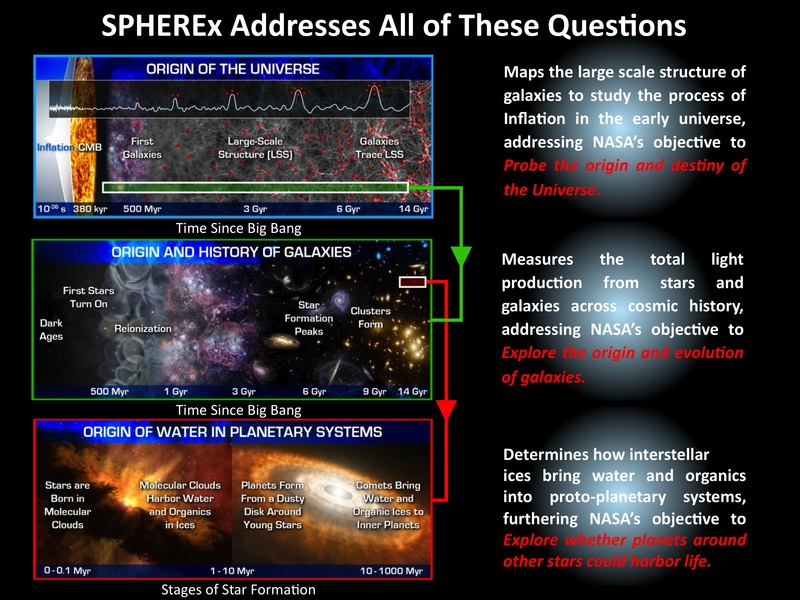 SPHEREx will enable us to probe the cosmic epoch of reionization to better understand galaxy formation and evolution. One way to test the theory of inflation is to measure the imprint of inflationary ripples on the large-scale structure (LSS) of galaxies. SPHEREx will probe the statistical distribution of inflationary ripples by measuring the large-scale 3D distribution of galaxies. It will achieve this by measuring galaxy redshifts over a large cosmological volume at low redshifts. For more information please visit SPHEREx.caltech.edu. 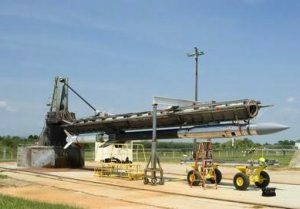 CIBER (The Cosmic Infrared Background Experiment) is a sounding rocket payload designed to characterize the near infrared (IR) background light. CIBER is built by an international collaboration of Universities and Government Laboratories which has flown twice and, having acquired a data set which is not possible from other platforms, will soon shed new light on the nature of the Cosmos. What is the Infrared Background? Through a variety of investigations, the Far-IR Surveyor will address one of the most compelling questions imaginable: How did we get here? That is, “How did our galaxy form?,” and “How did our life-bearing planet form?” The Far-IR Surveyor mission will revolutionize our understanding of planetary system formation, detect previously unknown extrasolar planets based on their sculpting effects on protoplanetary and debris disks, unveil the dark side of galaxy evolution, and open up an information-rich and still largely unexplored region of discovery space. The quest to understand water transport in protoplanetary disks and the formation of a planet like Earth is a particularly compelling mission goal. Similarly tantalizing, many distant galaxies emit most of their light in the far-IR and are too deeply shrouded in dust to discern whether they are powered predominantly by young stars or nuclear activity. The Herschel Space Observatory’s mission has been designed to unveil a face of the early Universe that has remained hidden until now. 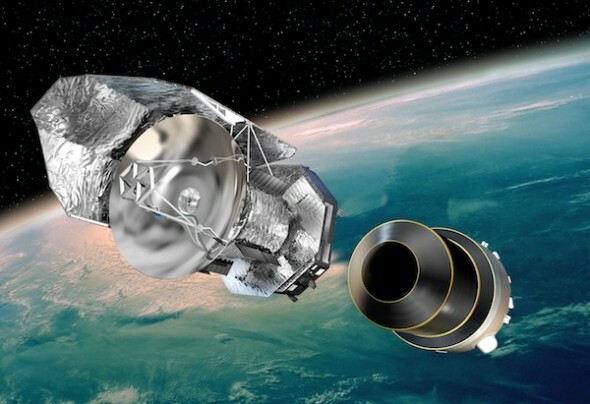 Thanks to its ability to detect radiation at far infrared and sub-millimetre wavelengths, Herschel will be able to observe dust obscured and cold objects that are invisible to other telescopes. Herschel’s major objective will be discovering how the first galaxies formed and how they evolved to give rise to present day galaxies like our own. Additional targets for Herschel will include clouds of gas and dust where new stars are being born, disks out of which planets may form and cometary atmospheres packed with complex organic molecules. CANDELS is the largest project in the history of Hubble, with 902 assigned orbits of observing time. This is the equivalent of four months of Hubble time if executed consecutively, but in practice, CANDELS will take three years to complete (2010-2013). The core of CANDELS is the revolutionary near-infrared WFC3 camera, installed on Hubble in May 2009. WFC3 is sensitive to longer, redder wavelengths, which permits it to follow the stretching of lightwaves caused by the expanding Universe. This enables CANDELS to detect and measure objects much farther out in space and nearer to the Big Bang than before. 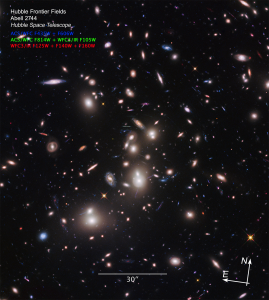 CANDELS also uses the visible-light ACS camera, and together the two cameras give unprecedented panchromatic coverage of galaxies from optical wavelengths to the near-IR. CANDELS will exploit this new lookback power to construct a “cosmic movie” of galaxy evolution that follows the life histories of galaxies from infancy to the present time. 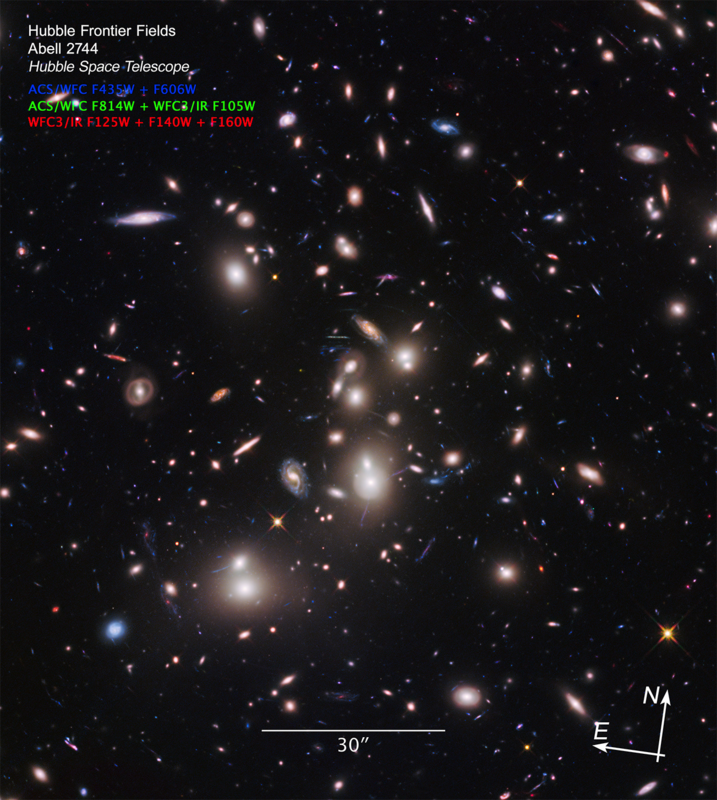 This work will cap Hubble’s revolutionary series of discoveries on cosmic evolution and bequeath a legacy of precious data to future generations of astronomers. Our group is a founding member of the ZEBRA instrument.An instrument for astrophysical measurements related to diffuse backgrounds from 5 to 10 AU was proposed in the Astro2010 White Paper by Cooray etc. 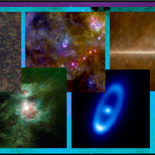 The ZEBRA science team brings together experts from astrophysical disciplines as diverse as reionization, the star-formation history of the Universe, exoplanet detection and characterization, Zodiacal dust nad outer solar system bodies, and astronomical instrumentation. 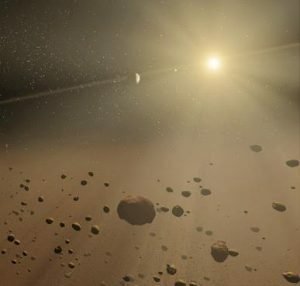 Scattered sunlight from dust in the inner solar system is bright, presenting the dominant foreground for measurements of the extragalactic background light and obscuring our view of the structure of dust in the outer solar system. We are excited and humbled to announce that on Feb. 13, 2019, NASA has selected SPHEREx as its next medium-class explorer mission, for launch in 2023! Welcome to our brandnew website!